Welcome to my page of beautiful men. These are some of the men--past and present--who I feel are deserving of sick and utter worship from me. These men have earned the honor by being physically or spiritually hot, Hot, HOT! I must warn you, most of these inductees are here because of the phsical aspect of it. But at least I am honest!! These beautiful specimens make my teeth sweat just by looking at them! There is no man more enticing than Antonio Sabato! John Rzeznik of the GooGooDolls mixes beautiful ballads and voice with a cutie face! 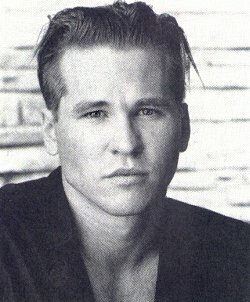 What page is complete without Val Kilmer?? 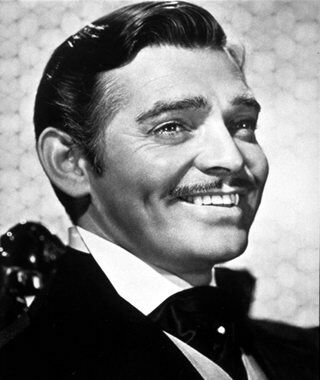 Infinately handsome: Clark Gable could melt any womans heart. Ok, so far I only have 1 pic here. I am still looking for pics I feel are worthy to be here. 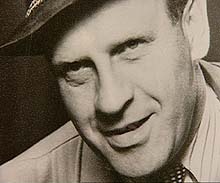 Oskar Schindler saved thousands from immenent death.